The urban form, with its density, public transit, and walkable neighborhoods, is a sustainable way for humans to live. Therefore, how to design and maintain a city is critical to creating a sustainable ecosystem – one that provides not only for today’s needs but for the needs of future generations, and one that takes not only humans into account but all life. To achieve this goal, cities must end the “business as usual” approach and become caretakers for both the people they serve and the environment in which they live. The City of Chicago is working toward this goal on many fronts. One of the most important, however, is rethinking how to plan, design, build, and maintain its public right-of-way, which represents 23 percent of its land area and more than 70 percent of its public open space. Comprising more than 4,000 miles of streets and 2,100 miles of alleys, these mostly paved surfaces contribute significantly to environmental challenges, including stormwater management, water use, urban heat island effect, energy use, and waste management.  The City of Chicago has earned national recognition for its forward-thinking commitment to urban environmental sustainability. Federal, state, and municipal decision makers look to Chicago’s leadership on such issues as green roofs, green0-building permitting, green alleys, sustainable streets, bicycle and public transportation planning, park and open space development, and urban wildlife habitat preservation. These guidelines build on these earlier and ongoing efforts and capture the lessons learned from hundreds of green-infrastructure pilot projects that have been installed throughout the city, as well as national best practice. They outline how green infrastructure can be fully integrated into all aspects of the public right-of-way to enrich the urban fabric and create resiliency. 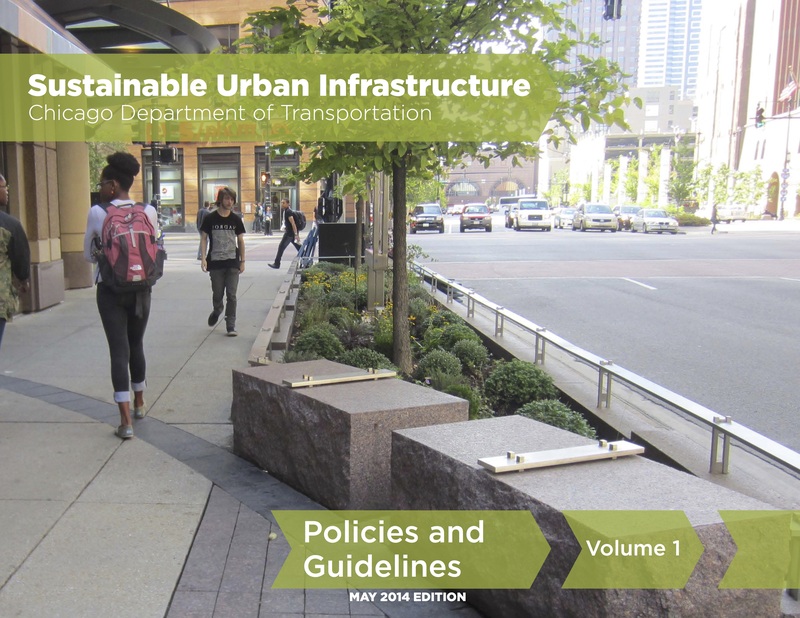 These guidelines establish more than 80 requirements, standards, and policies to help ensure Chicago’s progressive solutions to environmental issues and its commitment to improving quality of life are integrated across the full spectrum of projects and regulatory responsibilities performed by the Chicago Department of Transportation (CDOT) and those that work in the public right-of-way.